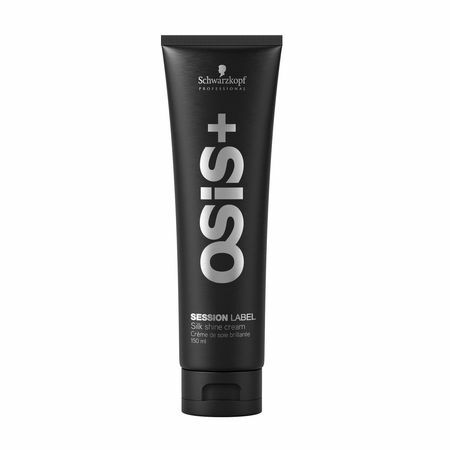 Schwarzkopf Osis Buff Creamis an ultra light consistency styling cream that provides natural movement and control. Leaves hair soft to the touch with a natural shine. Directions Use on damp or dry hair.